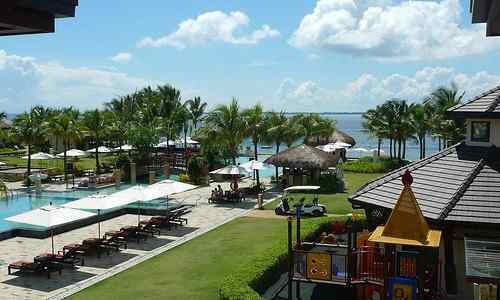 "A Huge Gem Of Wow Philippines"
Cebu Philippines…. is an island destination predisposed for your discriminating choices. 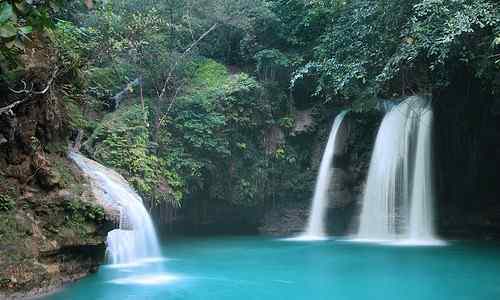 It’s a huge gem of Wow Philippines to meet all your simple-to-elegant destination needs in the Philippines. 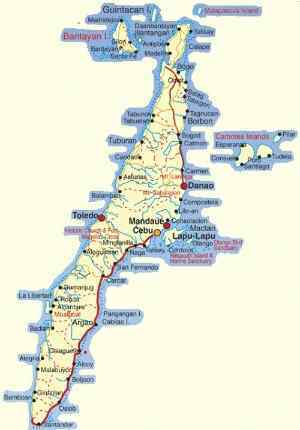 It's an island province holding 3 highly urbanized cities and 6 component cities, and 167 surrounding islands. 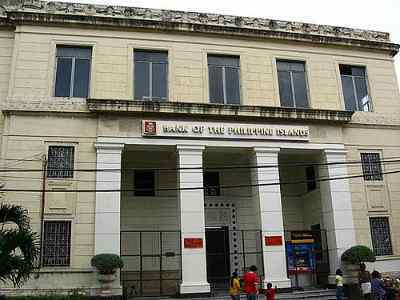 The capital is Cebu City… the country’s oldest city. It’s a complete destination... all kinds of hotels, all kinds of food, and very diverse attractions are there. 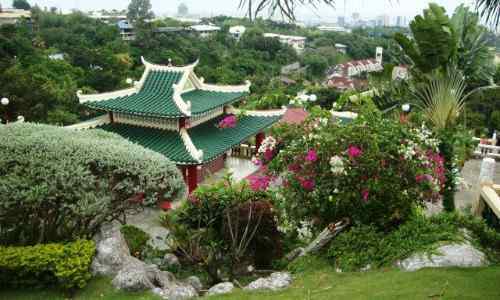 Cebu was a Buddhist-to-Islam satellite kingdom of the Srivijaya and Majapahit Empires in Southeast Asia in the 7th-16th century. It was founded by Rajamuda Lumaya, a Malay native prince of Sumatra when the Indian Chola dynasty shortly supplanted the Majapahit Empire. 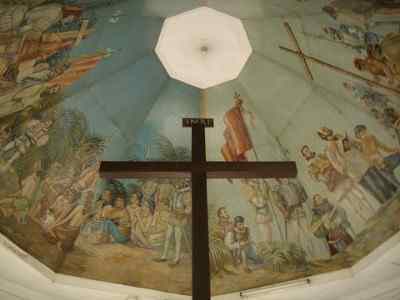 When the Srivijaya and Majapahit Empires lost grip on the Philippines in 13th-14th century, Cebu and other satellites became independent until the Spaniards came in the 16th century. Cebu joined the 1896-98 Philippine revolution against Spain. 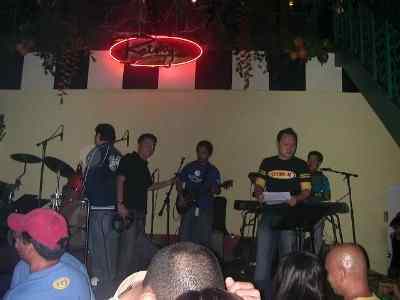 In WWII, Cebu guerillas captured the Japanese military plan called Z Plan… a counterattack plan against the Americans. The Americans exploited the Z Plan to defeat the Japanese in retaking the Philippines. Cebu has two official seasons… Dry and Wet. The wet season comes in June-December… the dry season in January- May. 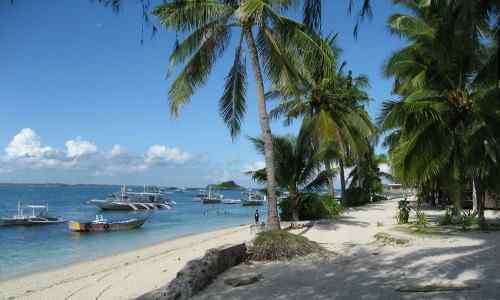 The island is a tropical paradise… thus, foreign visitors increase each year…the locals too, amazingly. 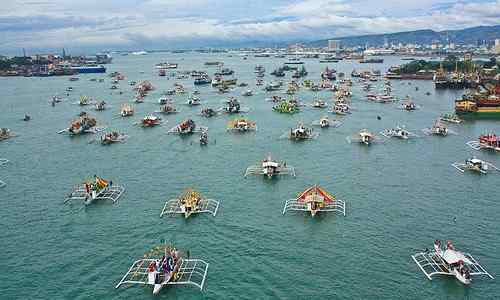 A particular driver of the island's strong tourism is its 56 annual festivals… the country’s highest, thus, Cebu’s moniker "Island of Festivals". Only four towns have none. One festival stands out…the ‘Sinulog’. It’s held every third Sunday of January honoring Cebu’s patron saint. 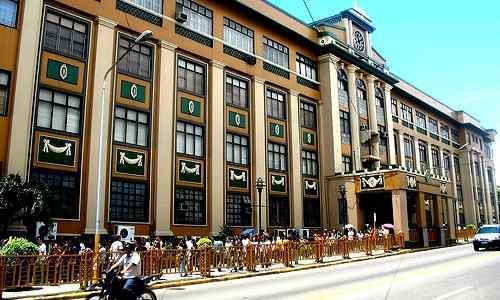 Cebu is the 3rd richest province in the Philippines with an annual income of over 1 billion pesos. It is also the most populous province with 3.8 million people. These are strong reasons for business success. 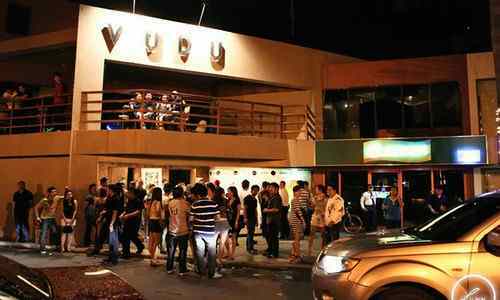 Expats living or retiring in Cebu are increasing each year. The Koreans form the majority. The others are Americans, Australians, Germans, British, and Japanese. 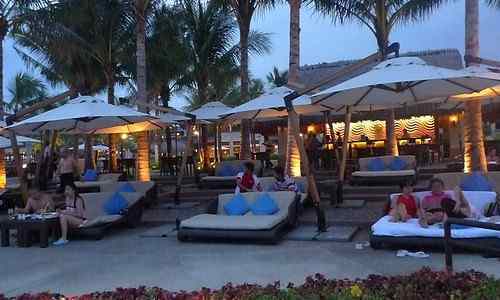 At night, the island offers plenty of places to unwind and mix with the locals… casual hangouts, upscale options, music venues, concert venues, dance clubs and bars. The place is heavily packed with attractions and things to do. Here’s what you need… a summarized destination guide. FLY in 55 minutes to Cebu from Metro Manila with the country’s top air carriers… Philippine Airlines, Cebu Pacific and Air Philippines. 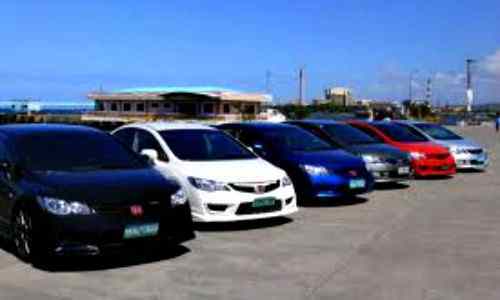 MOVE AROUND with Cebu reliable car rentals… Cebu Aloha Car Rentals; TeamFD. 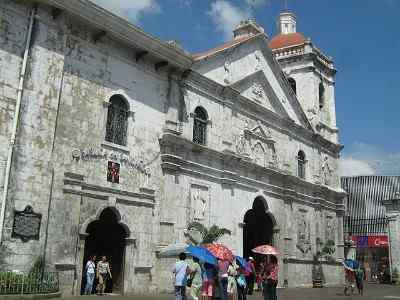 SEE… Basilica Minor Del Santo Nino; Cebu Metropolitan Cathedral Church; Fort San Pedro; Magellan's Cross; Taoist Temple; the Sinulog Festival; Kawasan falls; Malapascua island. 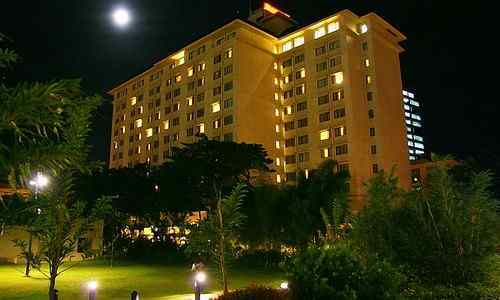 SLEEP at… Marriott Hotel (5star); Marco Polo (5 star); Alegre Beach Resort (4 star); Holiday Plaza (3 star). 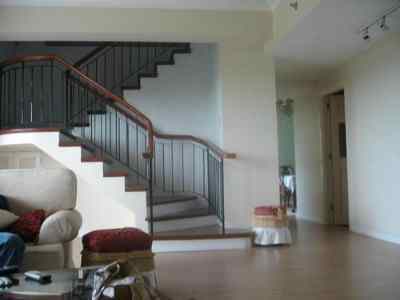 LODGE at vacation home and condo rentals… Vacation houses for rent (furnished); condos (furnished). 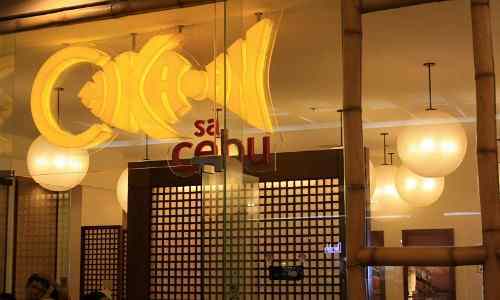 EAT at… Chika-an in Lahug; Patio Isabel at Banilad; Cafe Laguna at Ayala. 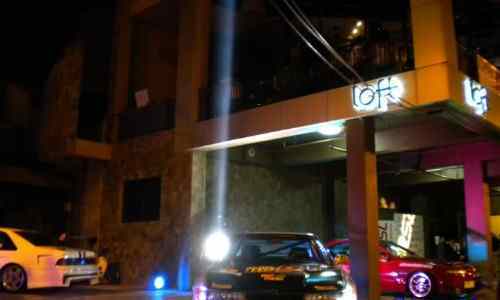 DRINK at… The Wineshop; Cafe Kahayag Cebu City; Azure Bar; Club Loft. HEAR MUSIC at… Sun City; Jazz 'n Bluz; Ratsky. 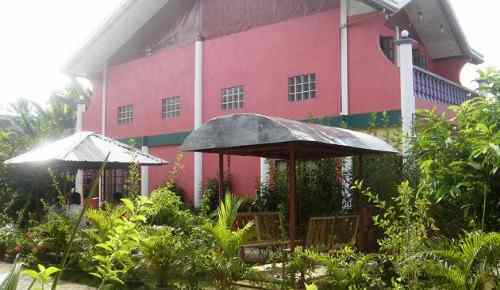 RECREATE at… Tubod Flowing Water Resort; Crimson Beach Resort & Spa in Mactan; Maribago Bluewater Beach Resort. DIVE at… Bantigue Cove Beach & Dive Resort; Blue Water Beach Resort. 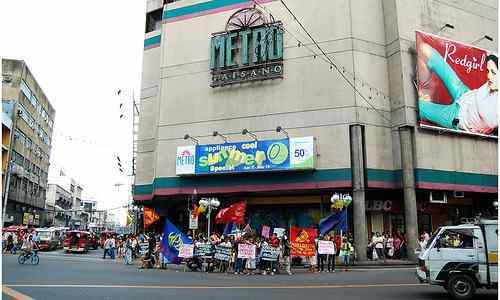 SHOP at… Mambaling town for paintings; Minglanilla town for carpets and embroidries; Colon Street in Cebu City for clothes. 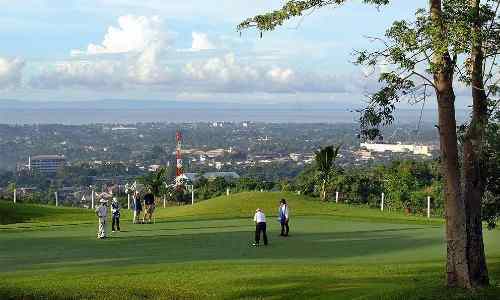 PLAY GOLF at… Alta Vista Golf and Country Club; Cebu Country Club. PRAY at (if you’re Catholic)… Basilica Minor del Santo Niño de Cebu; Cebu Metropolitan Cathedral; Santo Rosario Parish Church. 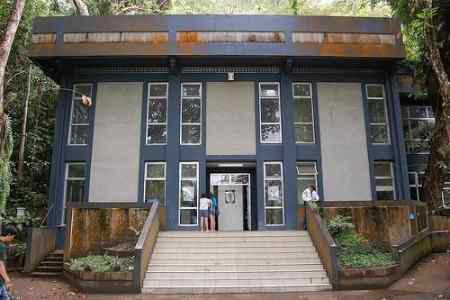 VISIT MUSEUMS… Casa Gorordo Museum; Quijano Museum; Rizaliana Museum. 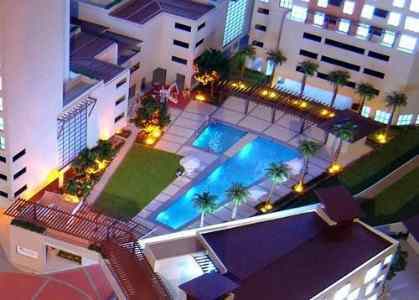 RETIRE/LIVE in Cebu’s finest real estates… House rentals or condo units. INVEST in… food ventures; entertainment; apparel; tourism-related businesses; property development; or transshipment facilities. It’s a complete destination... all kinds of hotels, all kinds of food, and very diverse attractions are there to serve your stay. 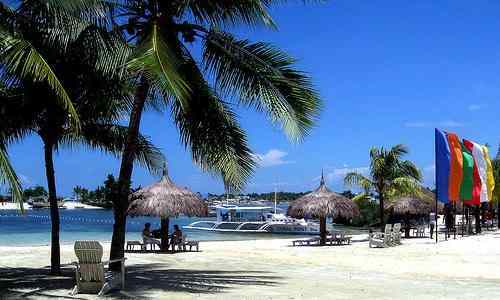 Want to SEE, LIVE or INVEST in Cebu Philippines? Just decide and come.